I will update this site with some of my most recent publications and other noteworthy ones from the past. Publication titles link to the article. Level design: processes and experiences. CRC press - december 2016. 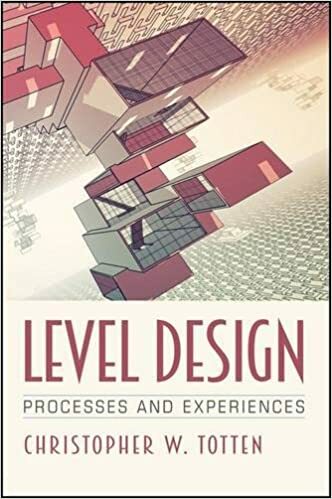 In this book, veteran game developers, academics, journalists, and others provide their processes and experiences with level design. Each provides a unique perspective representing multiple steps of the process for interacting with and creating game levels – experiencing levels, designing levels, constructing levels, and testing levels. An Architectural Approach to Level Design CRC Press 2014. 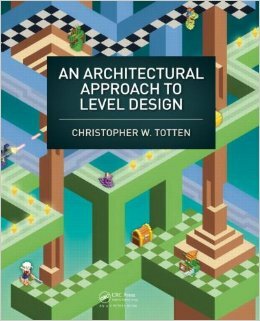 This book discusses design methods and theories for level design based on architectural principles. From measurement-based understandings of space to studies in visual communication, environmental effects, modular asset usage, and mixed use multiplayer spaces - the book seeks to develop a practical theory-based discourse for level design and analysis. 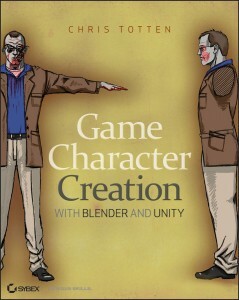 A software textbook on 3D game character creation in Blender and Unity 3D..
“Moving Forward by Looking Back: Using Art and Architectural History to Make and Understand Games”, in Contemporary Research on Intertextuality in Video Games. Editors, Christophe Duret and Christian-Marie Pons, IGI Global, 2016. This chapter explores art history to establish parallels between the current state of the game art field and historical art and architectural periods. In doing so, it proposes methods for both making and studying games that subvert the popular analysis trends of game art that are typically based on the history of game graphics and technology. Co-author. 66th International Communication Conference, Fokouka, Japan, June 2016. "Designing Microgames for Assessment: A Case Study in Rapid Iteration,"
Co-author. International Conference on Advances in Computer Entertainment Technology, Iskandar, Malaysia. Nov. 2015. Foundations of Digital Games Conference Proceedings, June 2015. This conference paper and presentation at the Digital Games Research Association (DiGRA) 2013 Conference discusses how client-based serious game projects can form the backdrop of constructivist project-based courses in under and post-graduate game design programs. The paper assesses risks, challenges, and pedagogy to make informed recommendations on when and how to hold such courses in a college curriculum. In this article, I discuss teaching the mobile game design courses for George Mason University's Summer Game Institute for kids. My primary goal was to provide the students with tutorials that allowed them to create games at home with freely available software and open development platforms. This article, based on my talk from Dakota State's 2011 Workshop on Integrated Design in Games, examines both historic and pop traditions of the undead to discover why we fear zombies, and how this knowledge can be used in games. In this post, I describe using Blender to create my GDC China presentation. 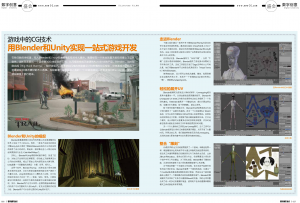 I recently published an article for a Chinese CG publication about using Blender as an all-in-one development environment and publishing in Unity. 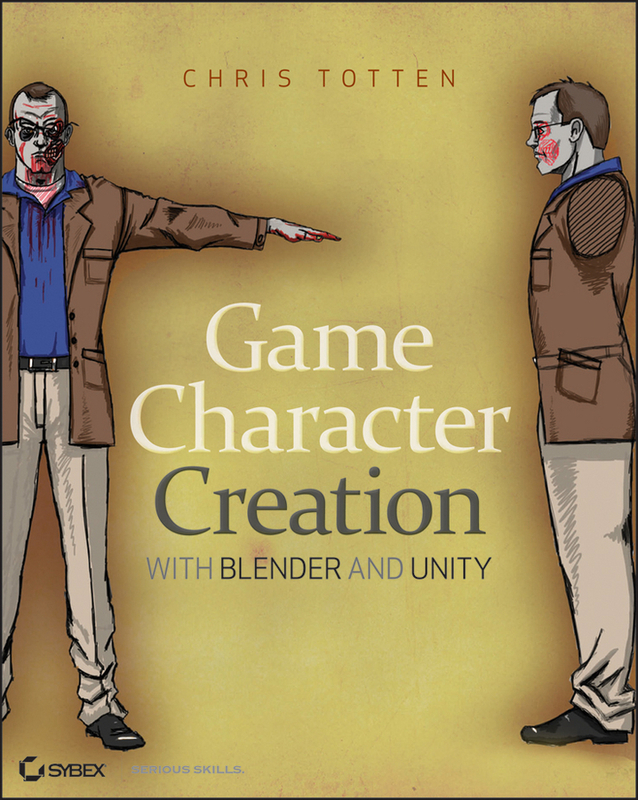 I was also interviewed for the magazine, where I discussed my upcoming book, Game Character Creation in Blender and Unity. Christopher Totten explores how human psychology is understood by architects, how that can apply to level design, and explores games that use these techniques effectively.